What kind of a name is “Toumayants” anyway? Just in case you are wondering, it is an Armenian name. 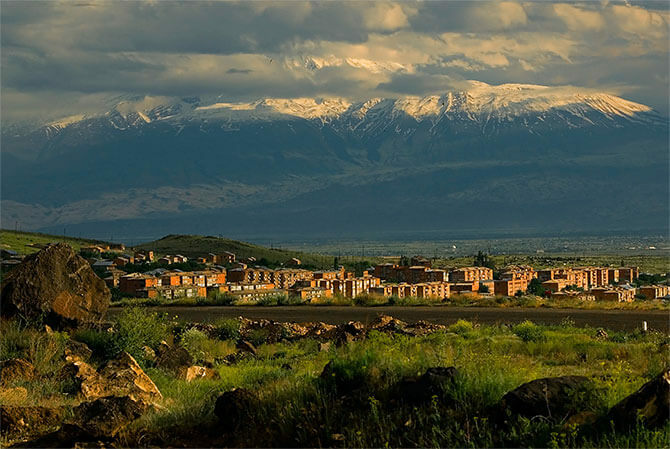 We have included some facts about Armenia below. Enjoy! Question: Which Nation First Adopted Christianity? 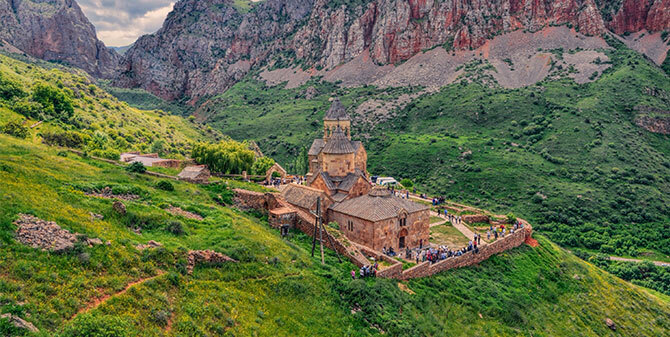 Answer: Armenia is considered the first nation to have adopted Christianity as the state religion in the traditional date of A.D. 301. Armenians claim that Tiridates III (A.D. 238-314) was the first ruler to officially Christianize his people, his conversion predating the conventional date of Constantine the Great’s personal acceptance of Christianity on behalf of the Eastern Roman Empire (the Byzantine Empire). Question: Where is Mt. Ararat? Answer: Mount Ararat lies in the far east of Turkey close to the border of Armenia.